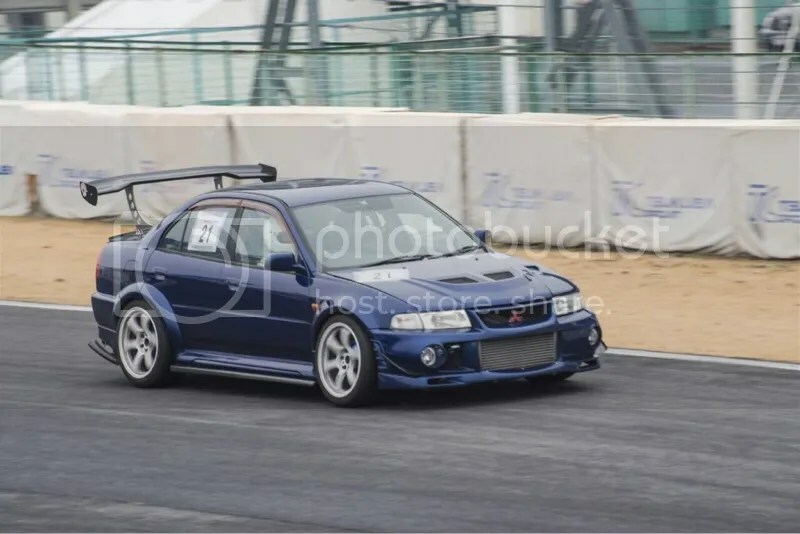 Six Was A Good Year: JDM Evo VI – MoMoHitsTheSpot! 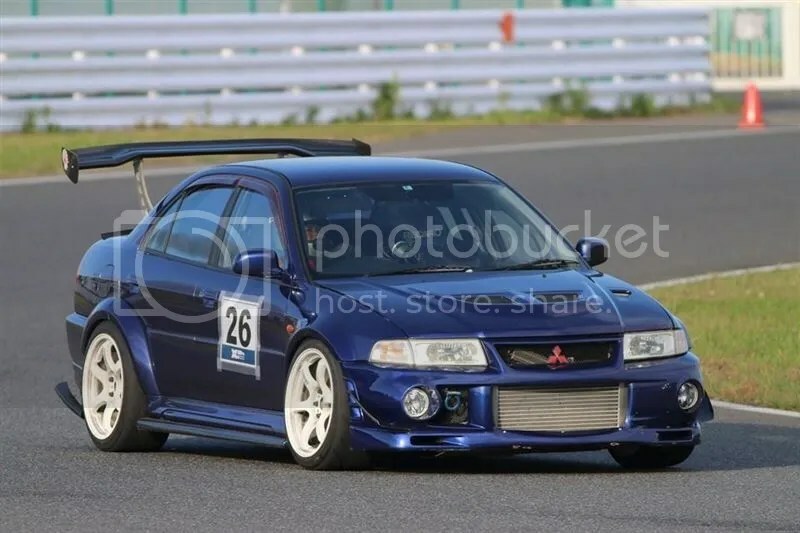 The Mitsubishi Lancer Evolution is one of the longest running flagship model from any Japanese manufacturer with production spanning over 2 decades. 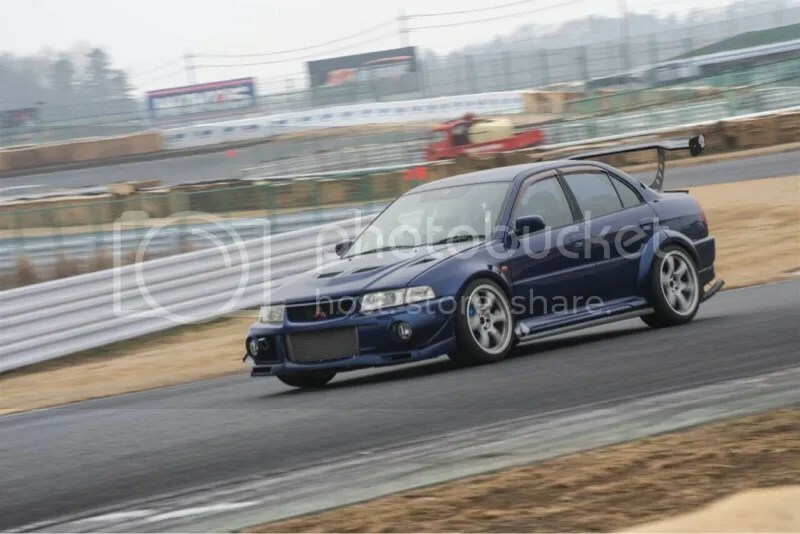 Of course, as with every other car out there, advancements were made to the Evo through the years, but personally, I’m extremely fond of the V and VI model years. I absolutely love the fog lights integrated to their front bumpers, and their seemingly more nimble size compared to the newer, bulkier counterparts. Unfortunately in the U.S., we cannot admire these beautiful machines in the flesh, but thanks to the internet, we can admire them from afar. 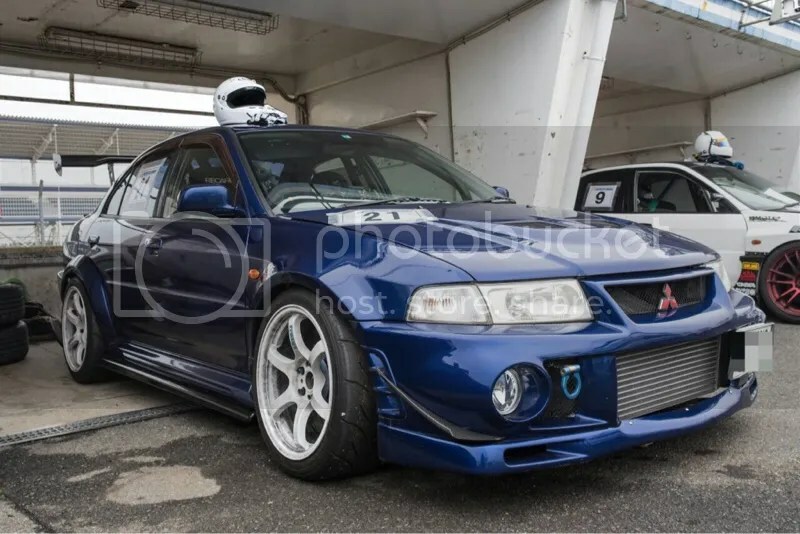 With that said, here’s one extremely fine example of a well built, time attack Evo VI! Some notable parts on this VI includes those gorgeous Gramlights 57Ds, Lutz Corp. dry carbon GT wing, Tein SR coilovers, and a built 4G63 with a giant HKS 3037S turbine among a host of other things.